Last fall, we took our grandkids to Denver Downs near Lake Hartwell for their fall festival and corn maze. 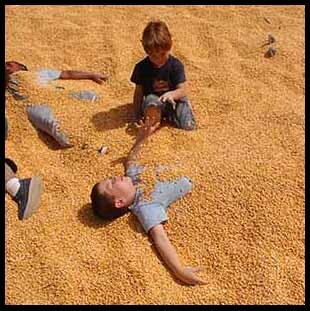 The kids had a great time exploring the maze and even more fun in the "corn box". Denver Downs is open now and has events planned including live music, a pumpkin festival, a haunted Halloween event and tons of other activities. 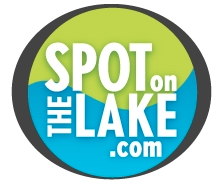 Come visit Denver Downs and save some time to let us help you find your spot on the lake.